The disposable - Cola flavour is one of the finest new sensations to brighten up your day. Think fizz, party and pop music, and you’ll be instantly drawn to this new flavour’s youthful appeal. Zesty, mildly sweet, with the wicked inimitable twist of cola that is hard to resist. Hear the beat of the music as you inhale its light, peppy flavour bursting with a cool yet invigorating sensation. 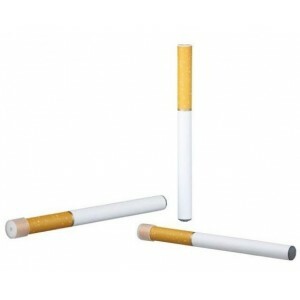 Those who smoke tobacco ones are well aware how expensive it is to maintain their habit. The cost of them as well as lighters, matches and ash trays adds up. The good news is that their are not as expensive as tobacco ones. 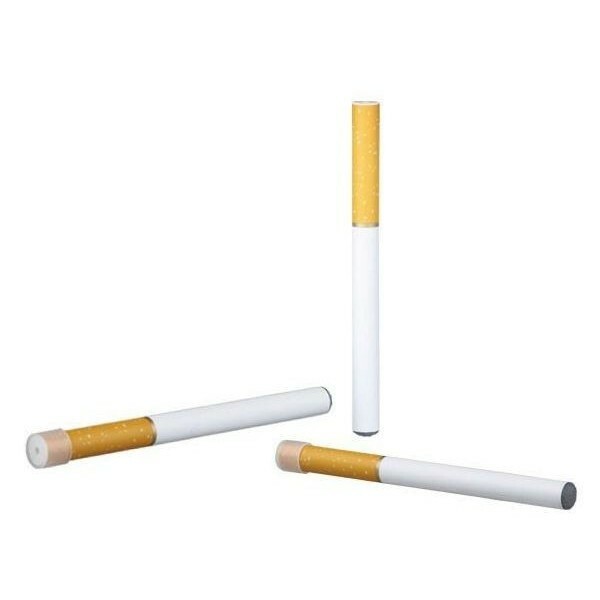 Purchasing the initial equipment does require an outlay, but after this the monthly cost is about half that of tobacco ones. Cartomizers and batteries are the items that do need to be regularly replaced. Most people associate tobacco cigs with an offensive smell. It is very easy to tell a person who has been smoking by the noticeable smell on their breathe. Smoke also sticks to a person's clothes, hair and anything else they have been in contact with. It is the burning chemicals and tar that makes smoke smell so bad. The good news is that e-cigs do not smell as it is a vapour that is inhaled and this evaporates straight away. Every time a person who smokes cigs lights up, they pose a potential fire risk as they are using a naked flame to burn tobacco. They are in fact the number one cause of fire related deaths in eight of the world's countries. 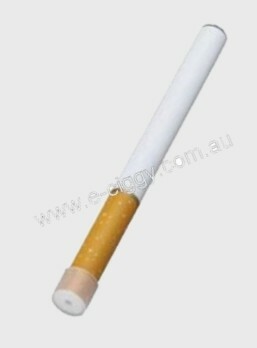 E-ciggies do not pose a fire hazard as they don't contain an open flame. Smoking is increasingly viewed as a negative habit by society for more than one reason. Not only is there the offensive smell, but also the impact on a person's health, and even of those around them as well as the healthcare costs associated with long term tobacco smoking. This is reflected in the amount of places where smokers are now prevented from smoking, which now includes the majority of public places and increasingly many private places too. Tobacco smoking is also viewed negatively by the majority of people who don't smoke; potential employers and relationships are now ruined as more and more people take a negative view towards tobacco ones. It can't yet be claimed that they are healthier than tobacco ones, however it can be said that tobacco cigarettes have been proven to be very harmful to a person's health. There is clear evidence demonstrating that smoking tobacco is harmful to a person's health as it increases their risk of stroke, heart attack, lung cancer, throat cancer, Alzheimer’s disease, pneumonia, osteoporosis and much more. Many people have reported feeling much better physically after switching to e-cigs. Comment : Crisp, clean and refreshing, it leaves you with bubbles of happiness, popping away reminding you of good times.